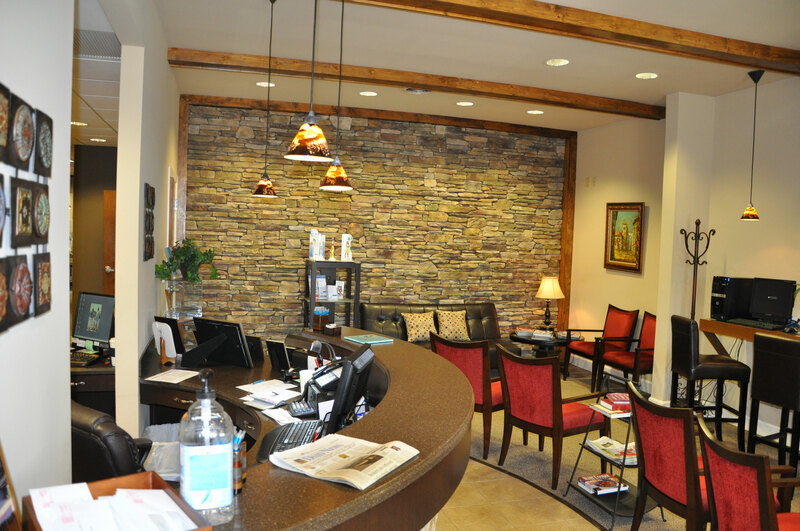 Dental Offices | Farrior & Sons, Inc.
Project Description: Dental Office with a hair salon located at the rear of the building. 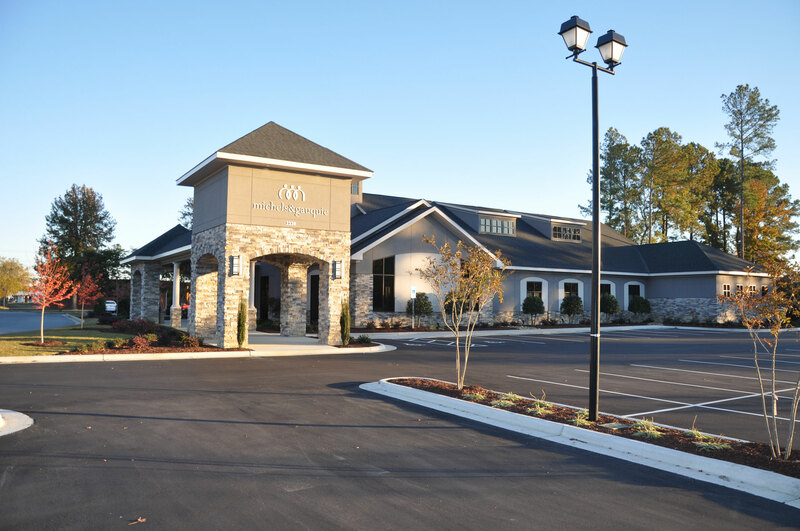 It is a slab on grade, wood framed building with wood trusses, standing seam metal roof, stone veneer, upscale millwork, and finishes throughout. 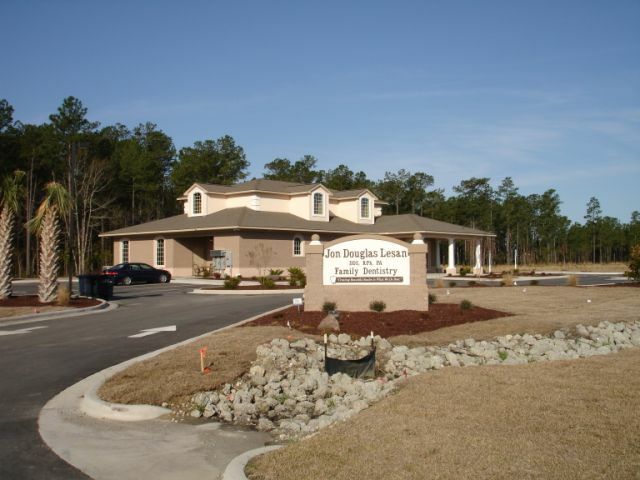 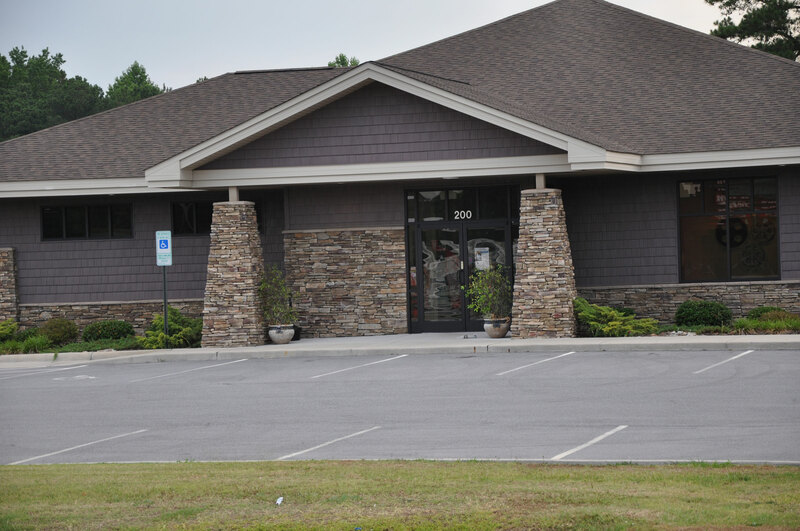 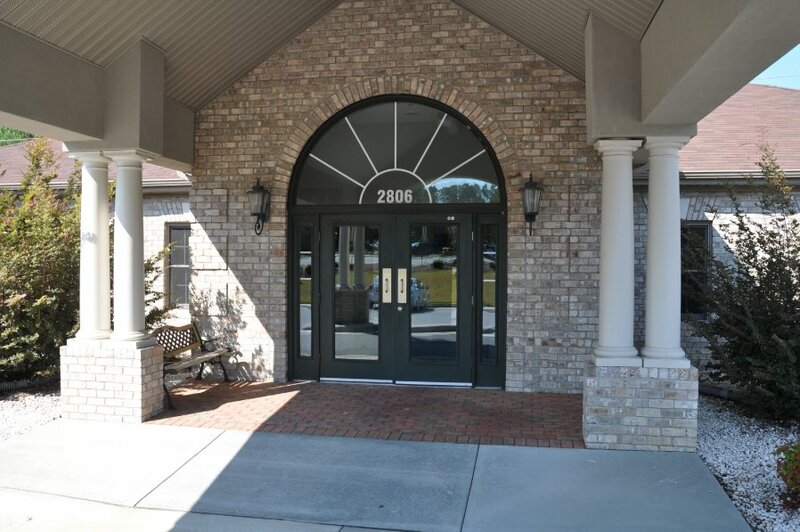 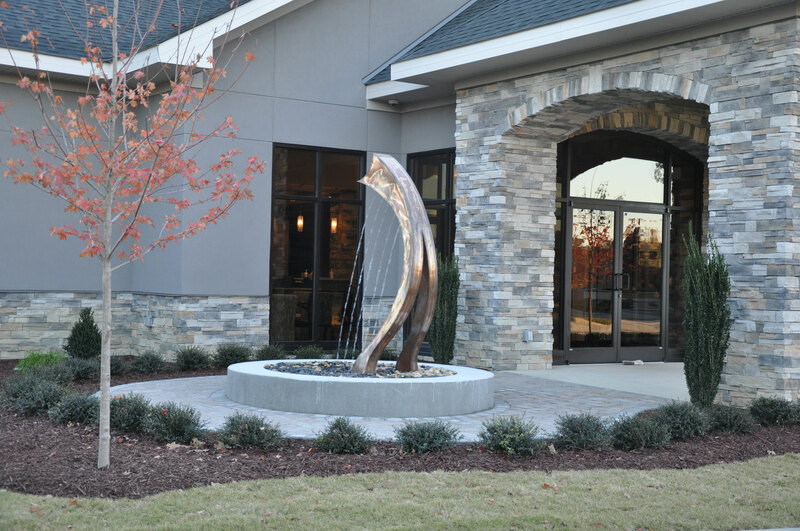 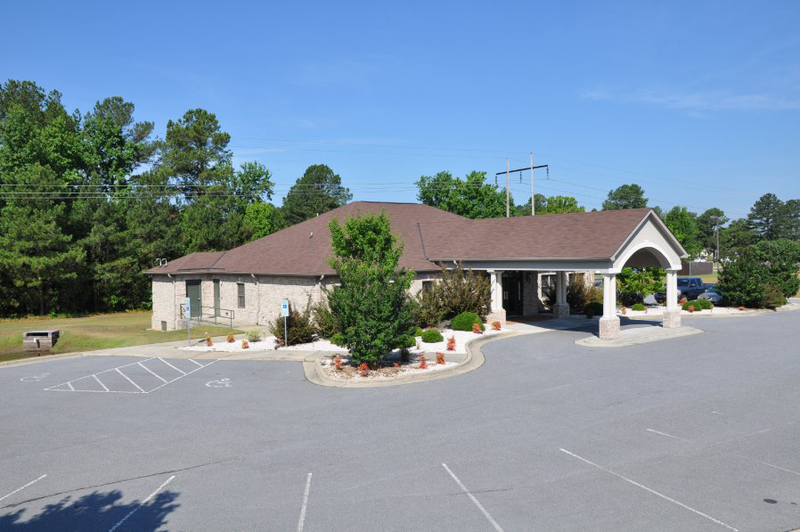 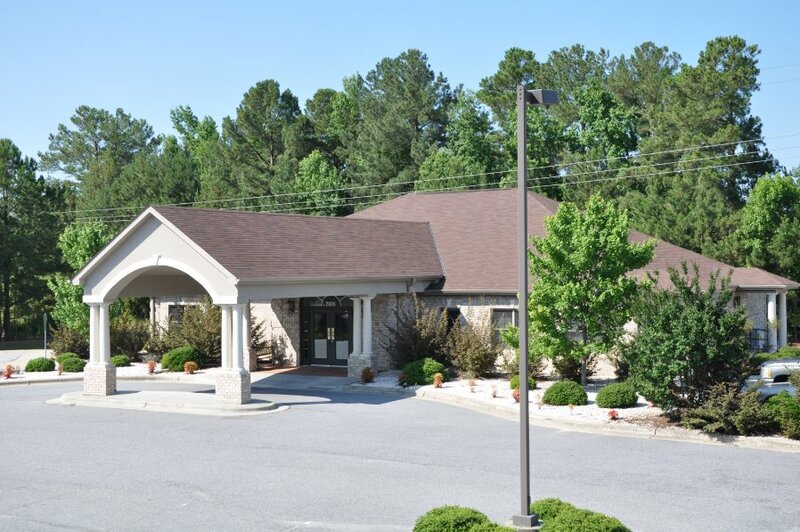 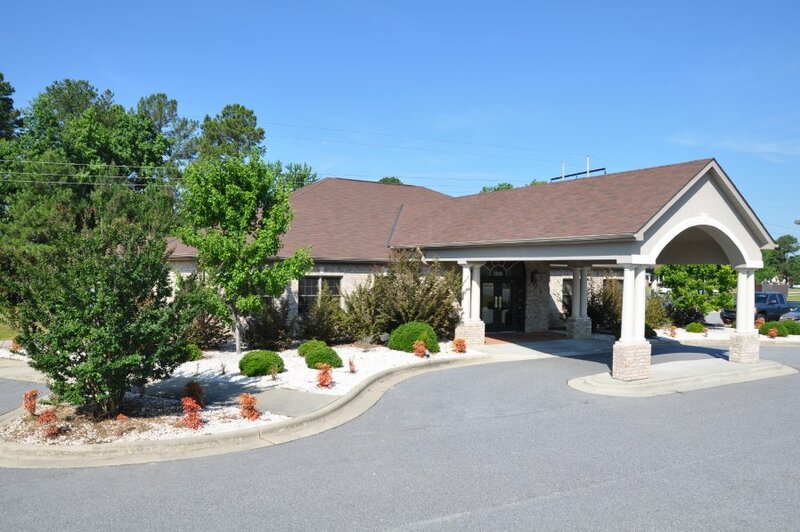 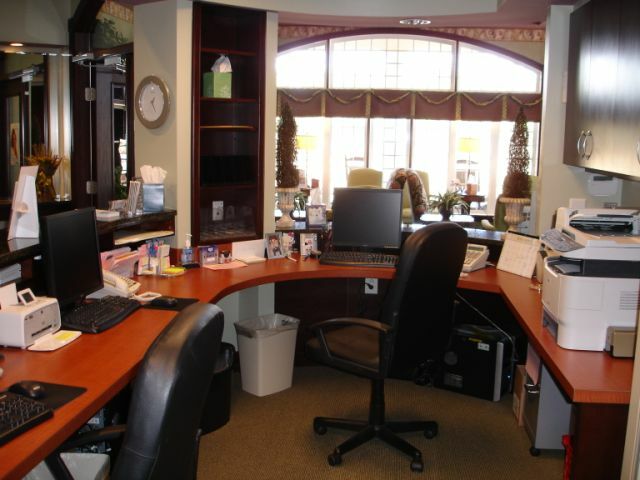 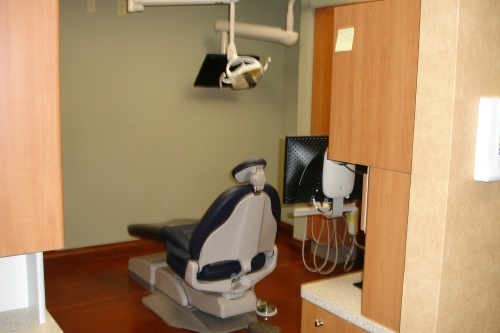 Project Description: 6,482 SF Dental Office. 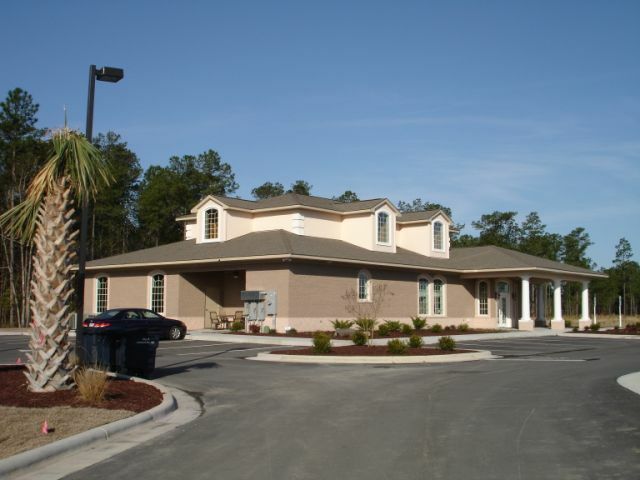 The building has a slab on grade foundation, wood frame construction, a rubber membrane roof system, brick and EIFS veneer. 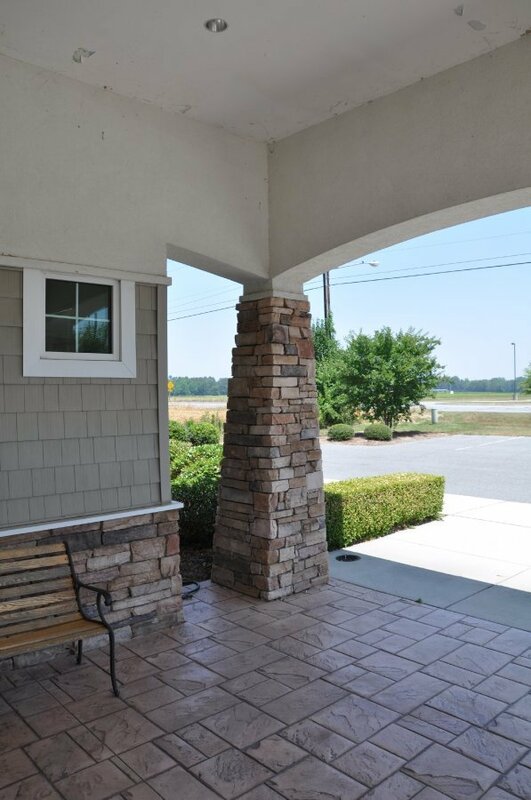 There is a large entry tower on the front of the building. 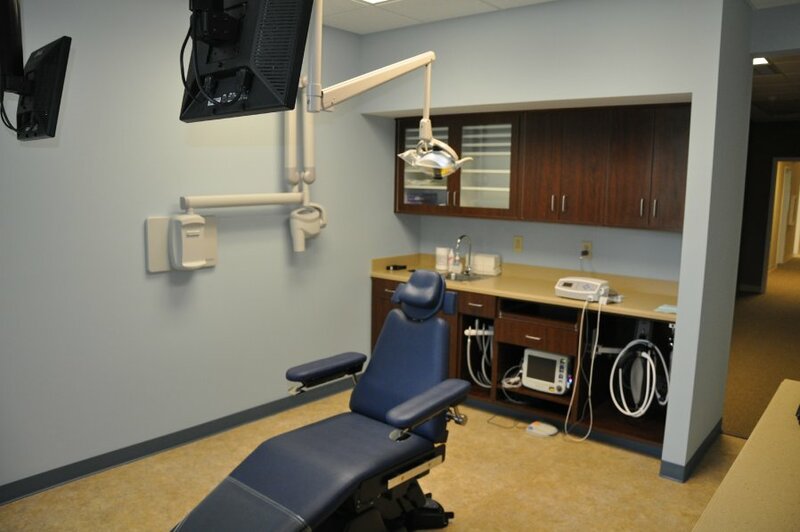 There are four hygiene rooms and four exam rooms. 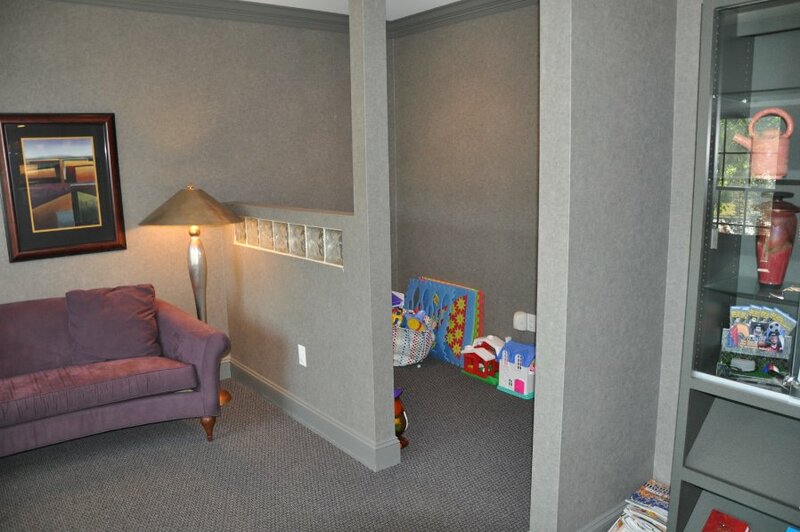 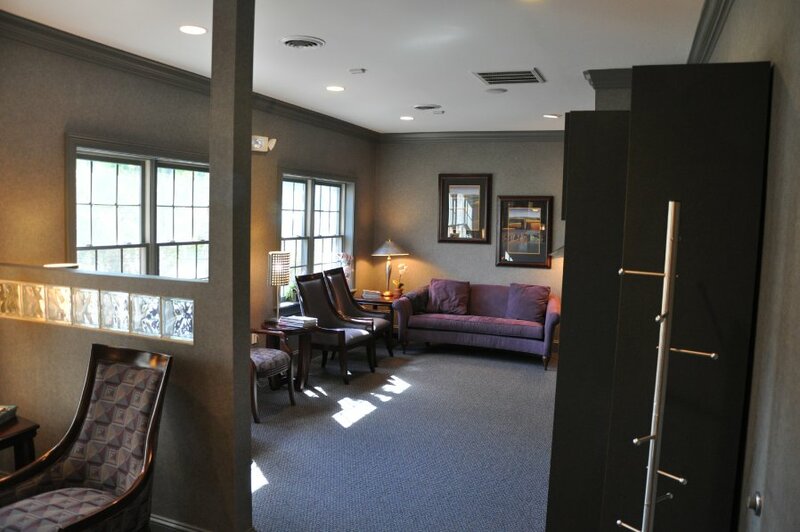 There is a consultation room, staff lounge and private offices. 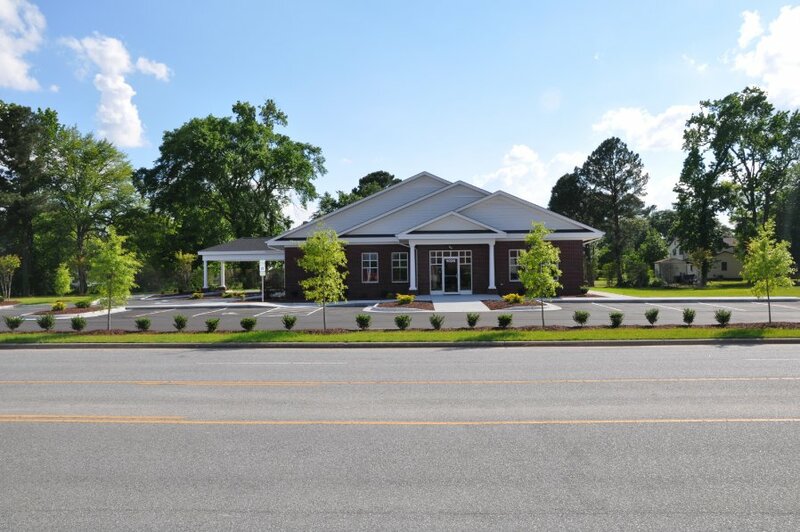 Project Description: 4,098 SF 1st floor finished and 1,719 SF 2nd floor unfinished wood frame construction, concrete slab on grade. 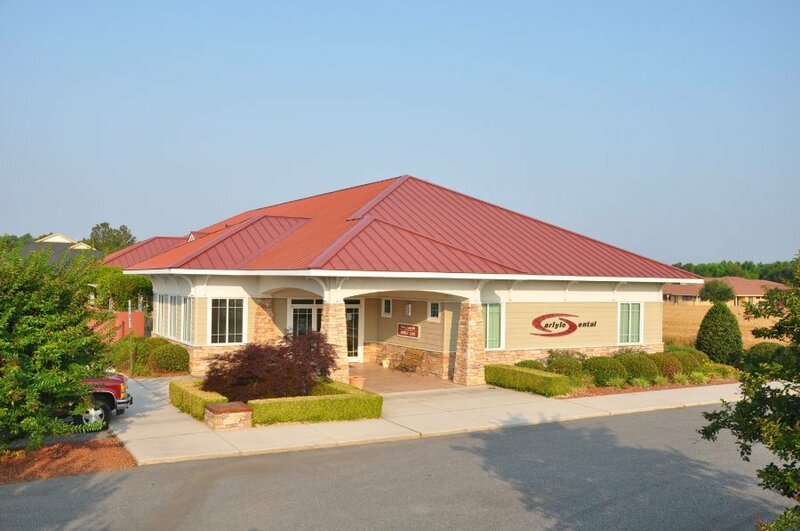 Brick, block and stucco veneer, shingle roof, heat pump mechanical system. 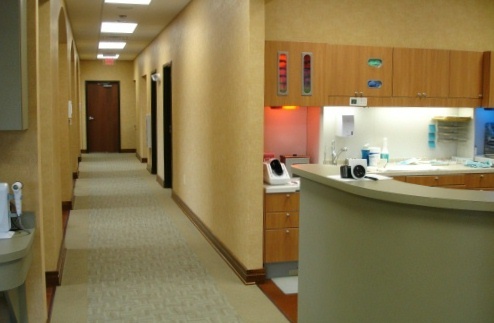 There are seven treatment rooms, adult and kids waiting room, a lab, sterilization room, and administrative offices. 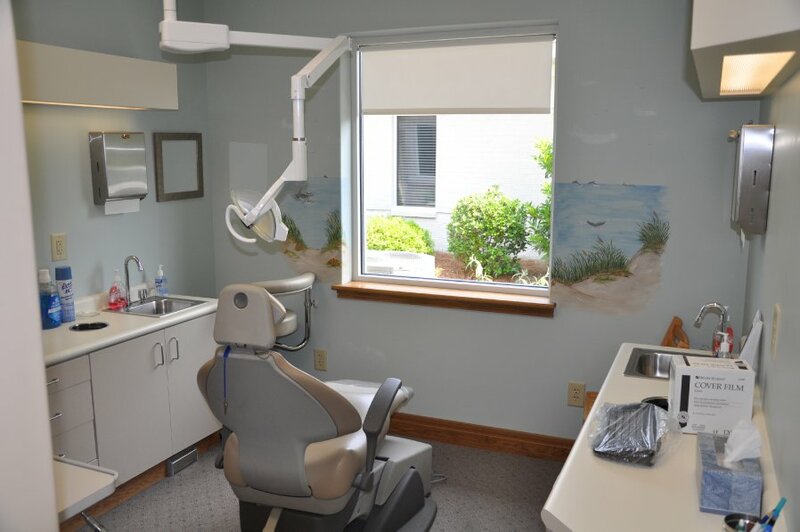 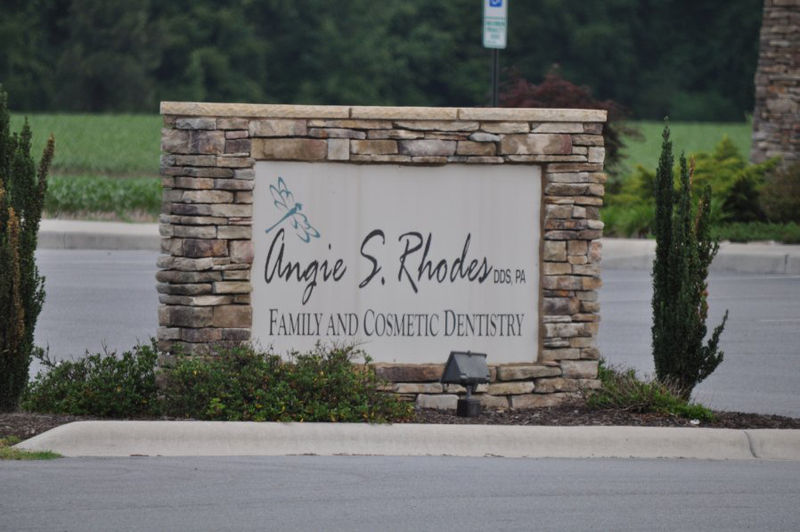 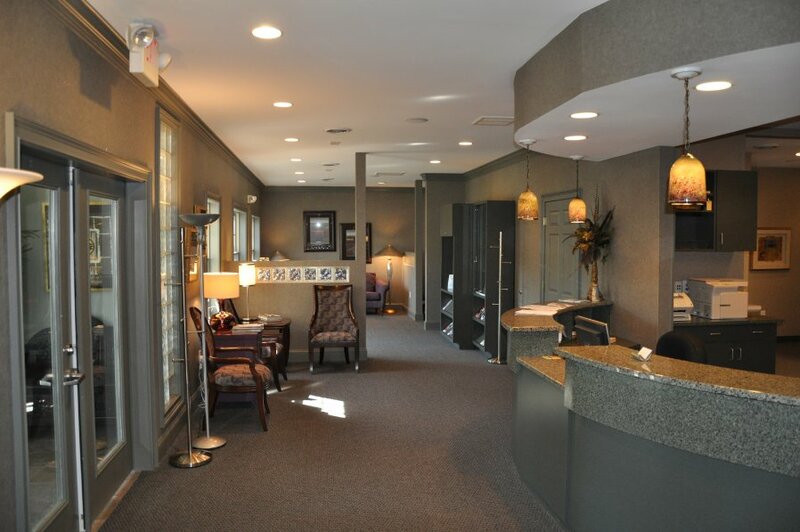 Project Description: 5,263 SF Dental Office. 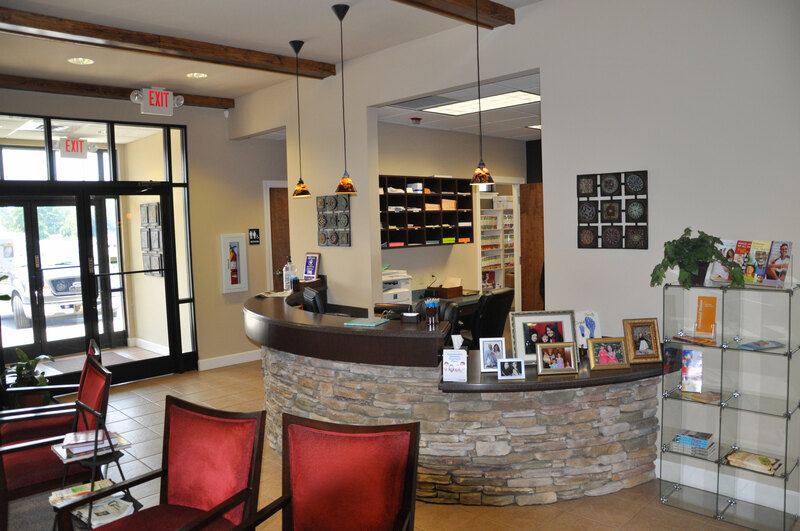 The project is slab on grade, wood framed with pre-engineered wood trusses. 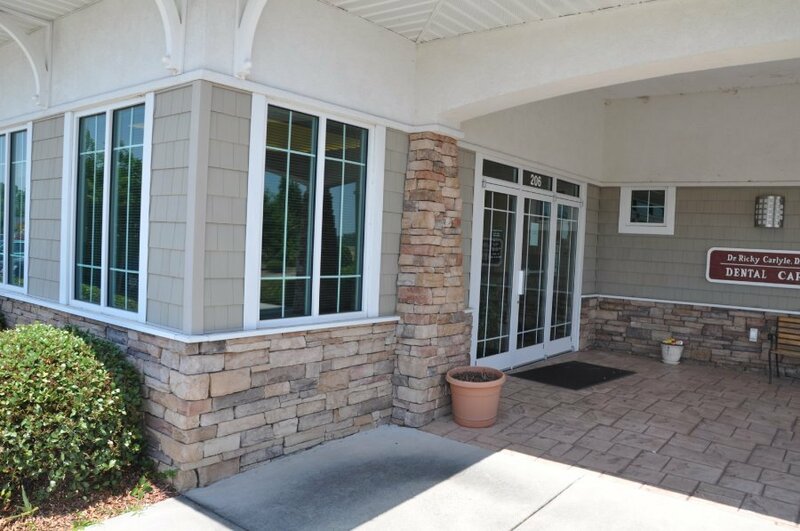 It has a shingle roof with vinyl shake siding and stone accents. 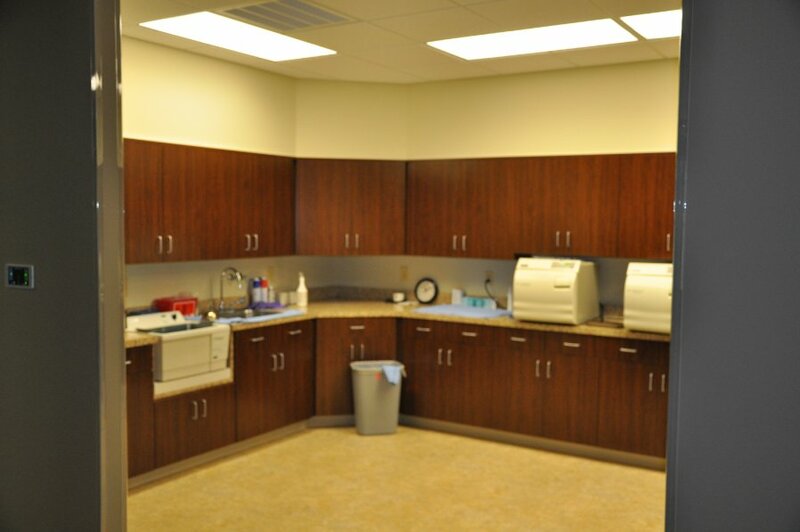 The facility has four operatory rooms, two hygiene rooms, a lab and sterilization room. 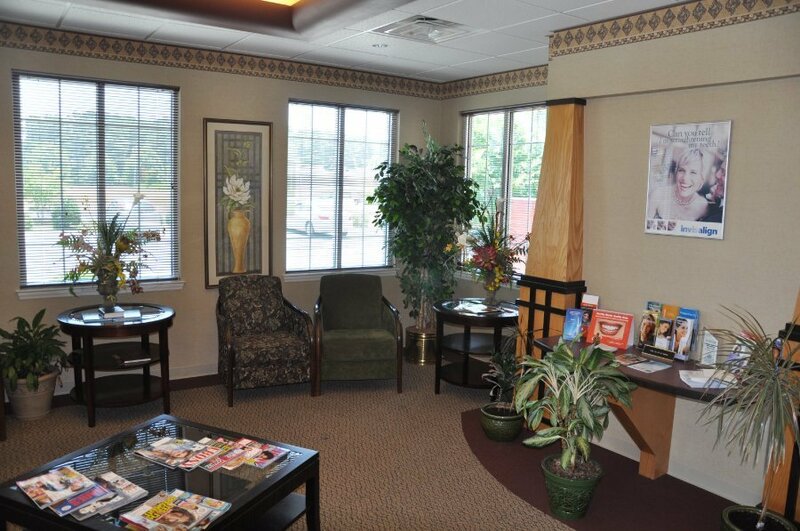 There is a staff lounge, administrative and finance area, as well as a second floor space. 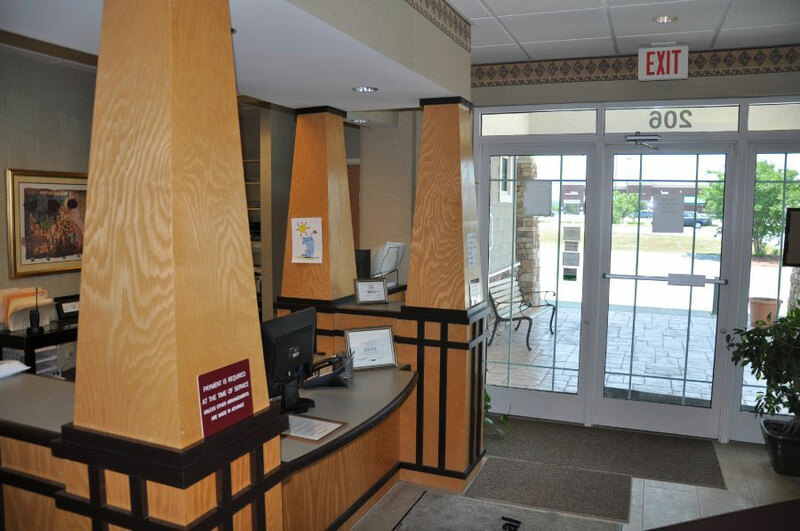 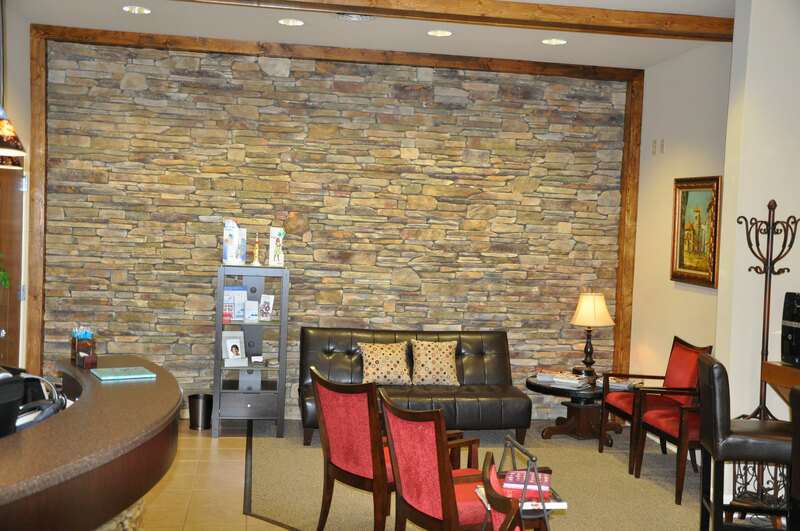 The waiting area has a stone accent wall and reception counter. 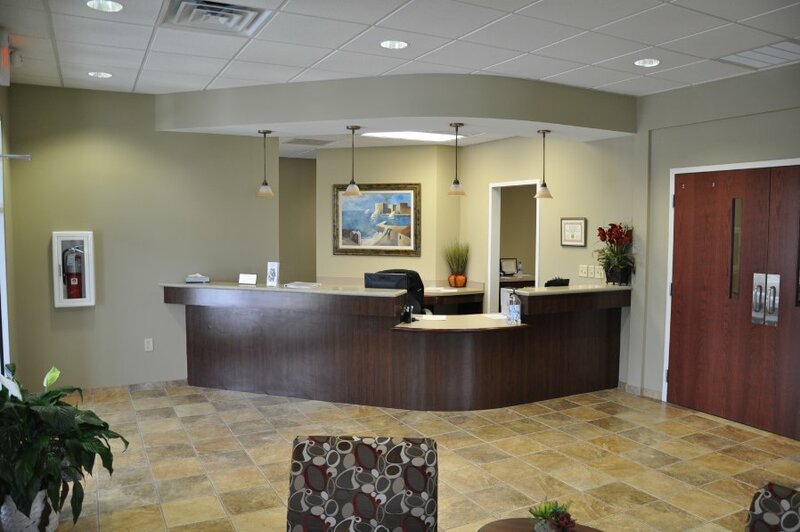 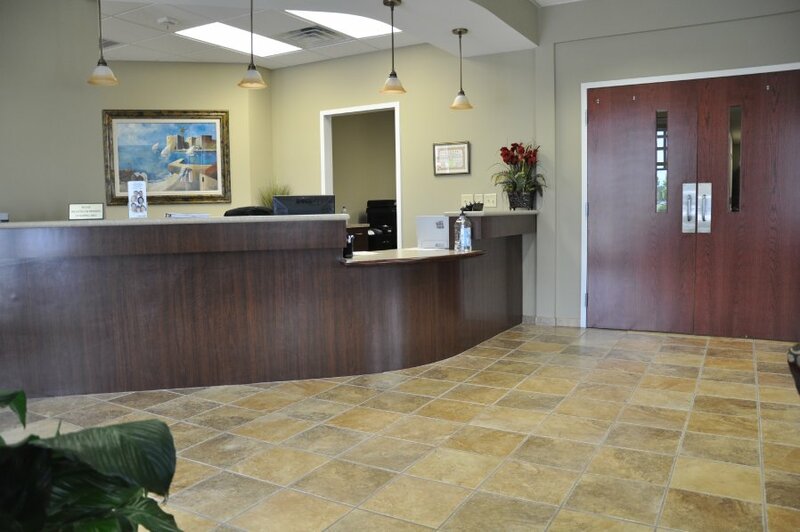 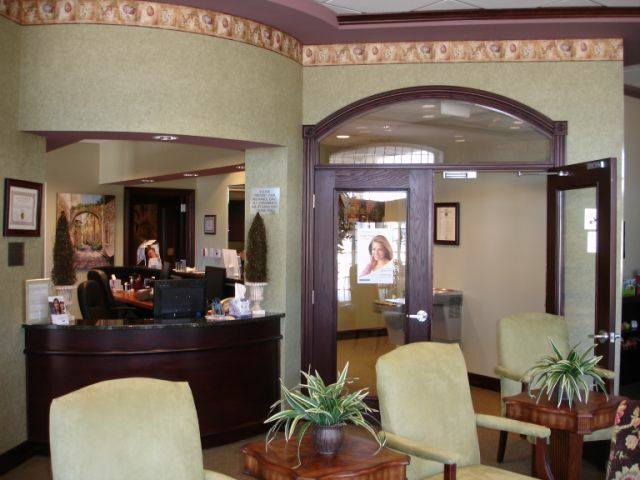 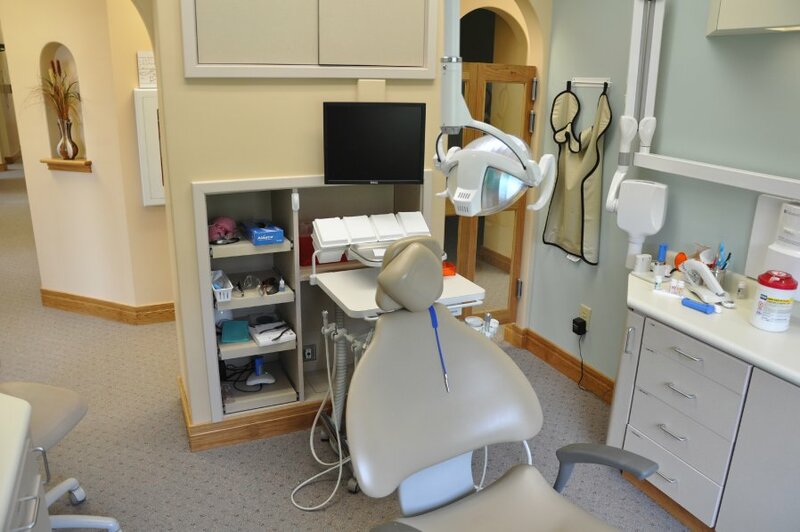 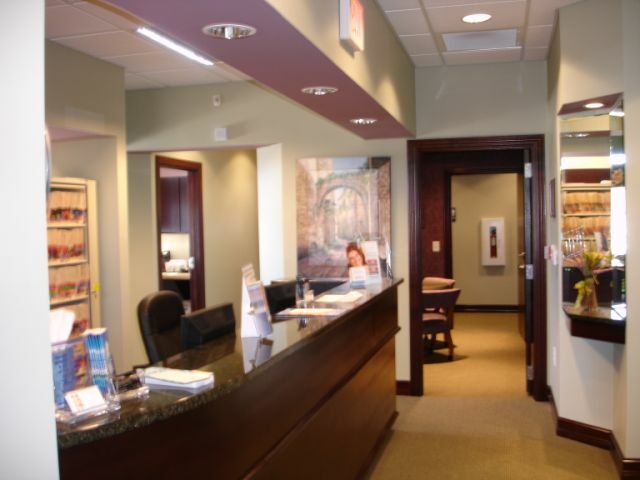 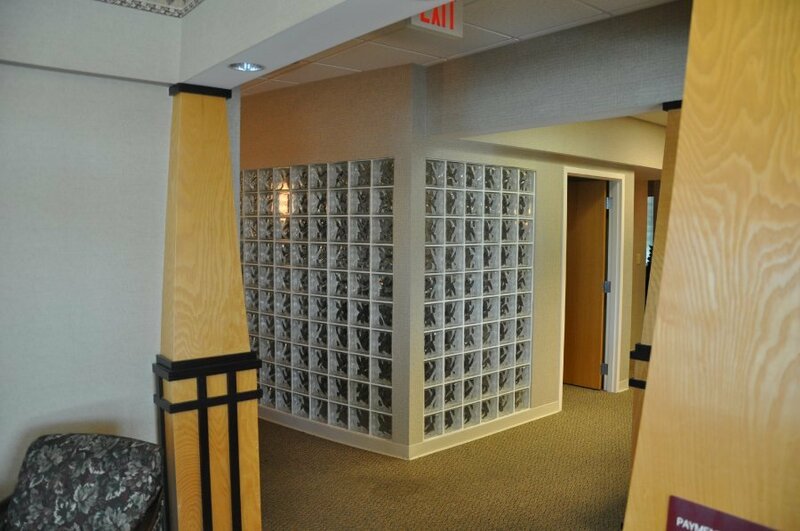 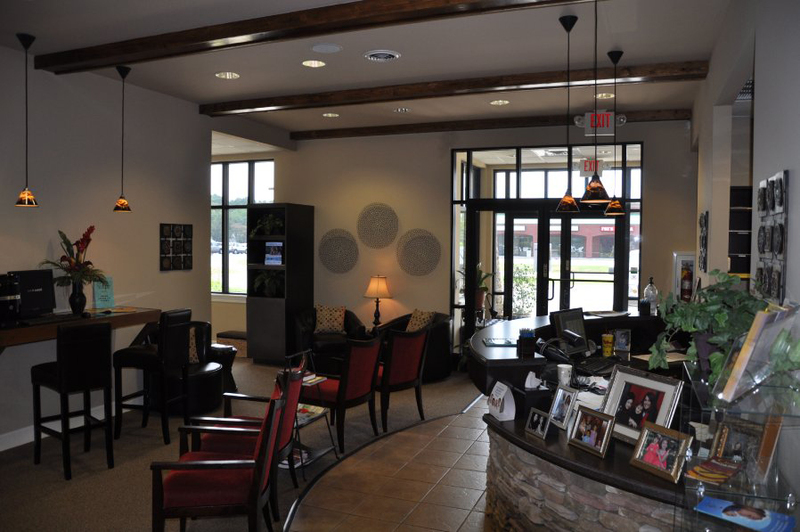 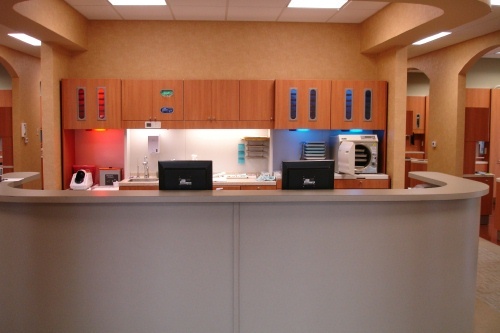 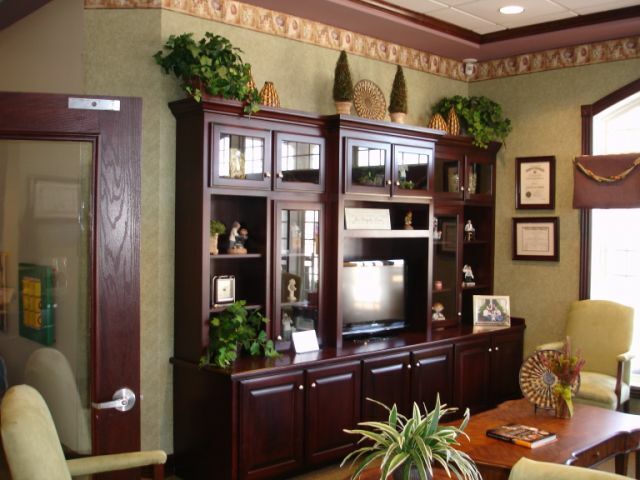 Project Description: 3,890 SF Dental Office. 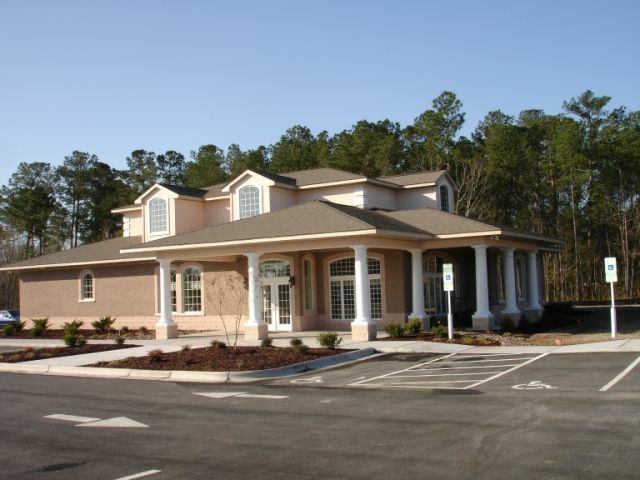 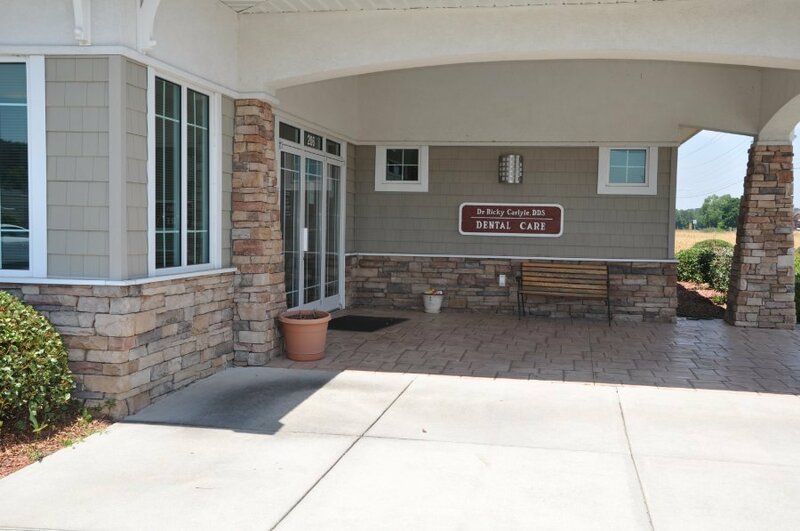 This building is a slab on grade wood framed construction with brick veneer and shingle roof. 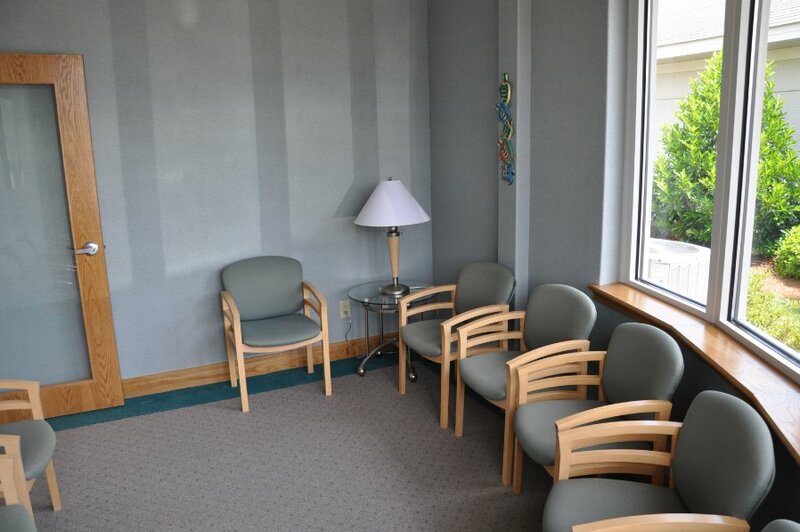 There is a covered drop off area for patients. 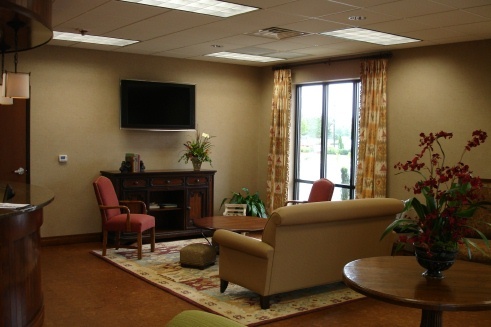 It has six operatory rooms, a patient education room, administrative and office areas, staff break room, waiting room and reception. 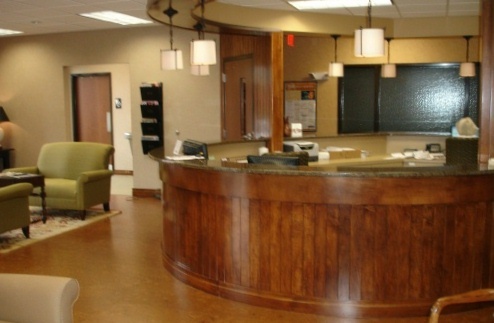 Project Description: 5,790 SF Dental Office. 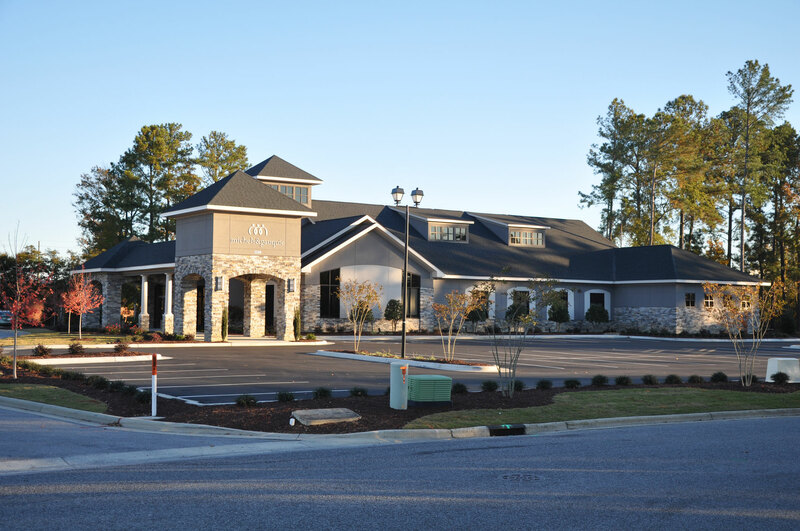 The building is slab on grade, wood framed with pre-engineered roof trusses, shingle roof, split face block and brick veneer, with EFIS accents. 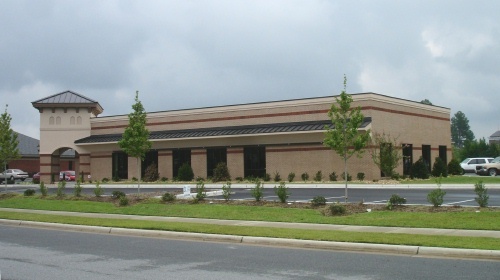 The original building was completed in November of 2003. 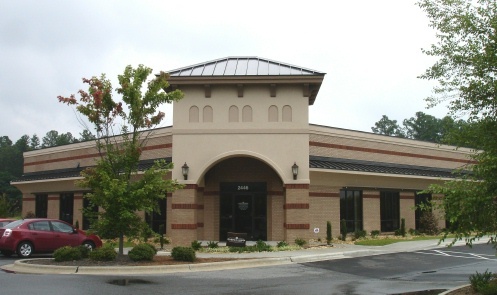 In June of 2010 Farrior & Sons upfit the second portion of Dr. Shaw’s building which included 7 new operatories, an office, and waiting room. 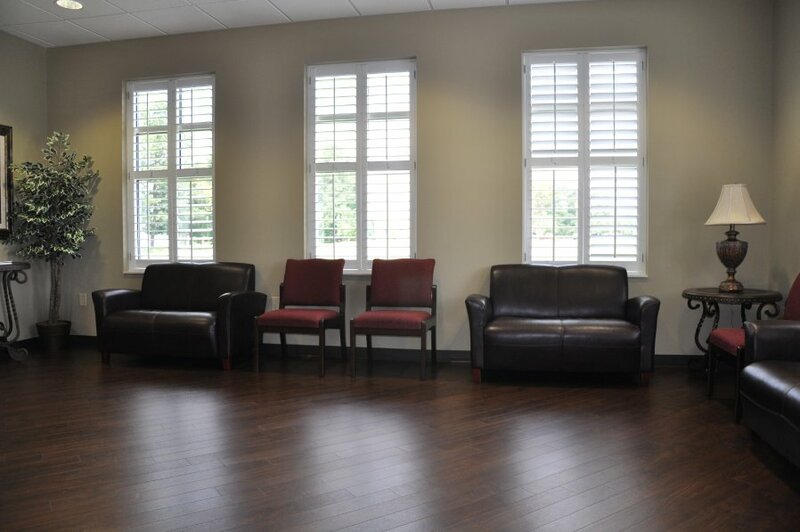 The second floor upfit included a staff lounge, kitchen and a multipurpose room. 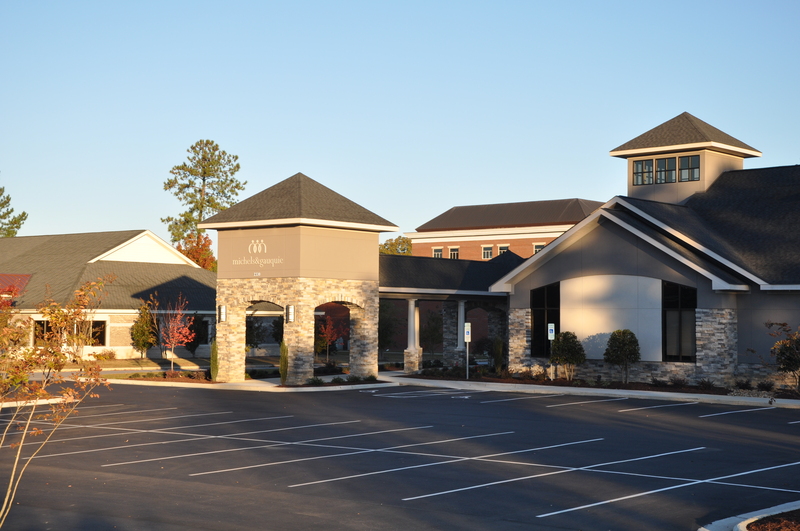 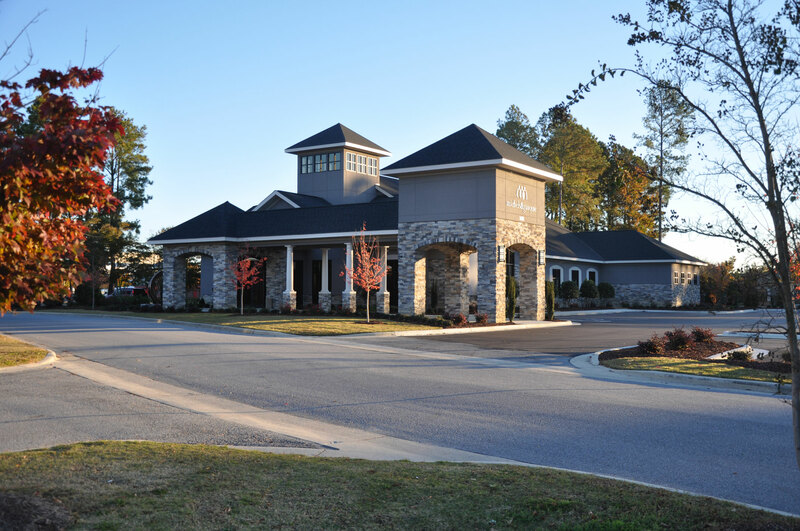 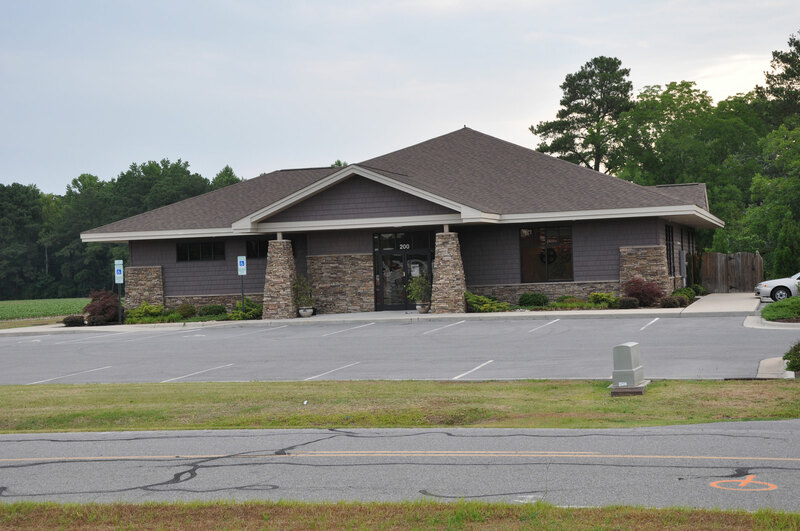 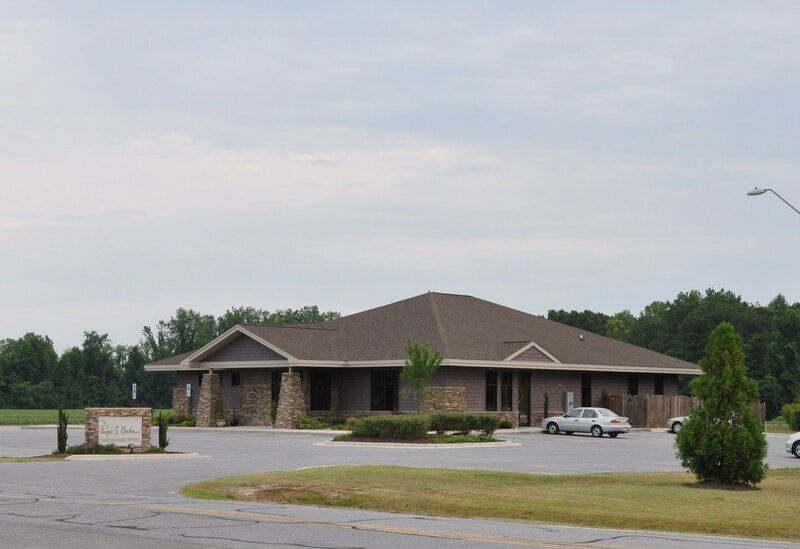 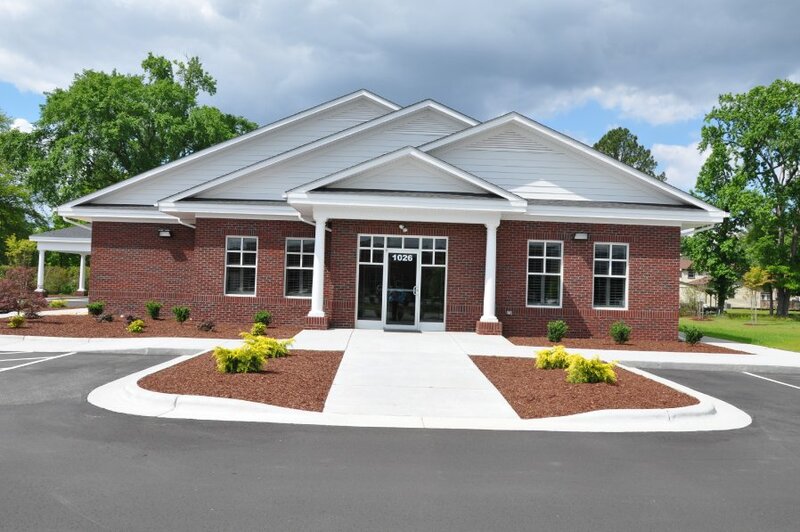 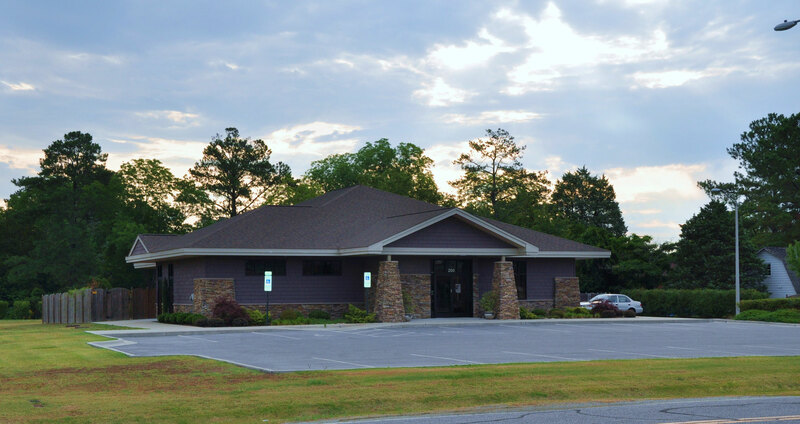 Project Description: 7,102 SF Dental Office This building is a slab on grade, wood framed with pre-engineered roof trusses, shingle roof, brick veneer and hardy plank siding. 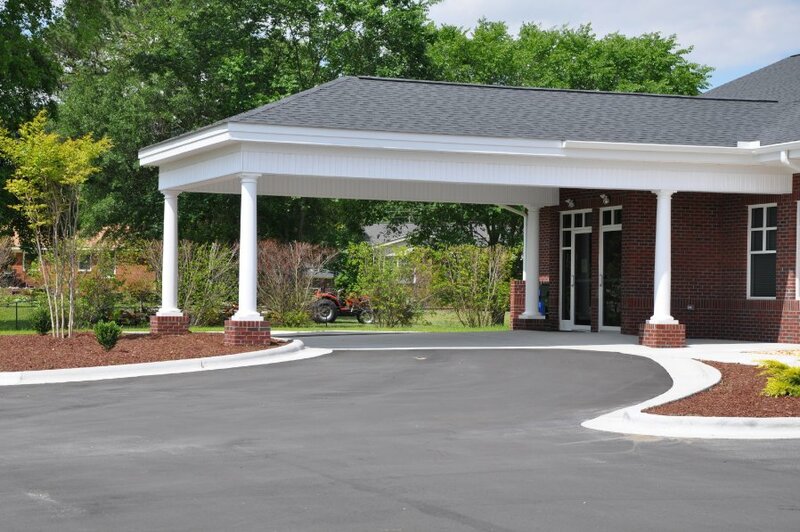 It has a covered drop off for patients. 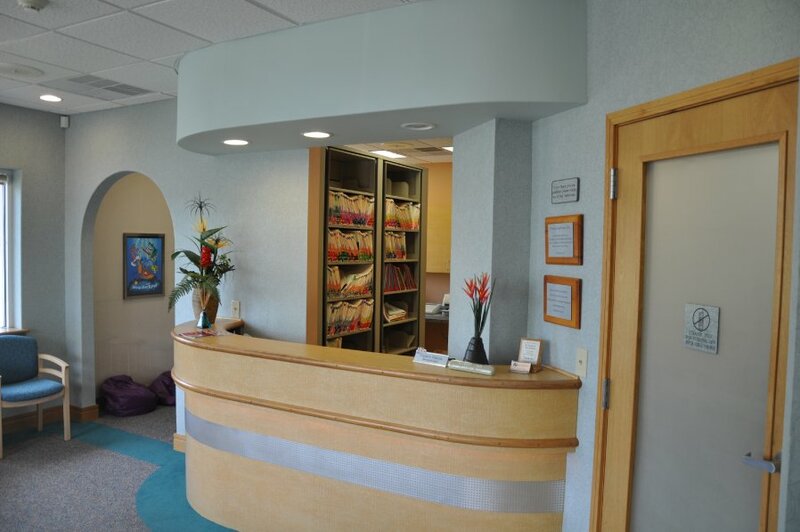 There are four surgical rooms, sterilization room, consultative rooms, administrative offices and a staff lounge. 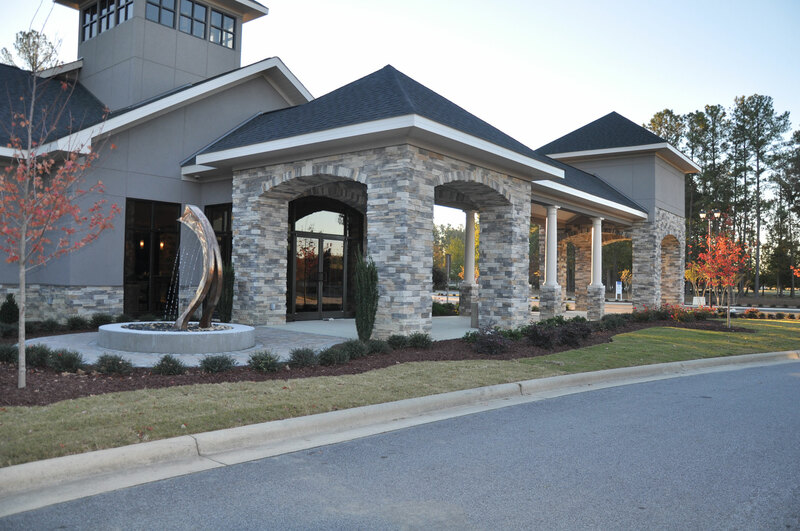 Project Description: 8,450 SF new dental office slab on grade, wood framed, wood trusses, shingle roof, stone veneer, EFIS. 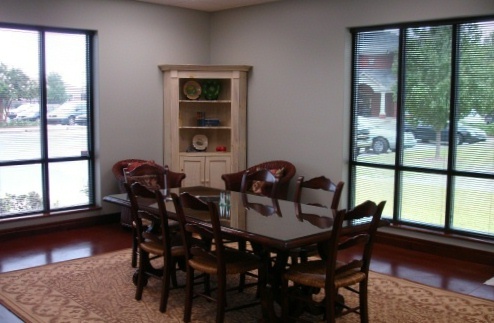 Second floor storage and mechanical space 1,615 SF.